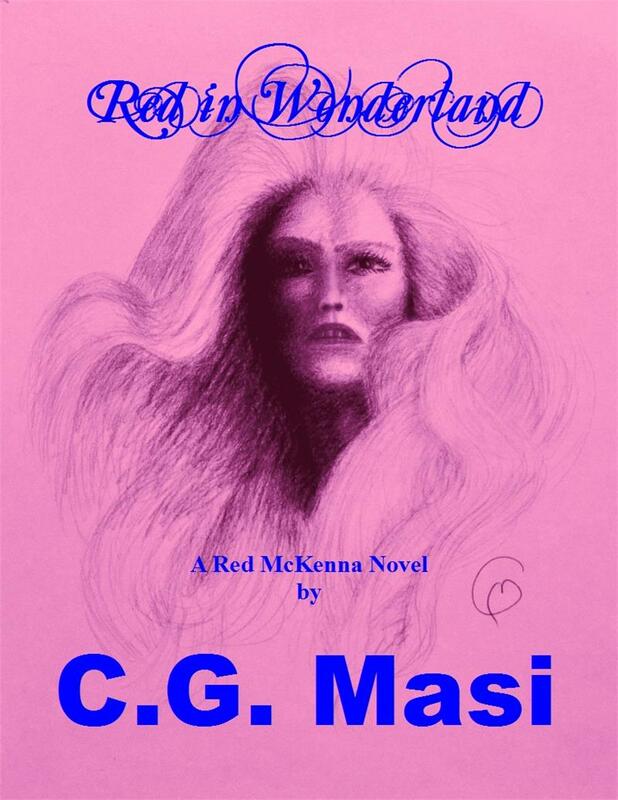 The first novel in the Red McKenna series, Red in Wonderland follows the exploits of Judith McKenna, a six-foot, three-inch redhead with a crack athlete's body and a mathematical genius mind. 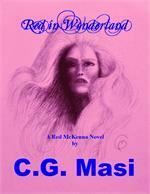 All she really wants is what every woman wants: a home, a family, and a husband she loves and respects. What she's got, however, is a life of loneliness and frustration since her father disappeared mysteriously ten years before. Now, midway through her final semester at Harvard University, she can take no more. When her evil stepfather tries to fix her up with "some pencil neck he knew from work," she runs away on an ill-advised quest to discover her natural father's fate. When her car breaks down, she is rescued by a mysterious biker who changes her life. But, will it be a change for the better, or for the worse?